Hello! My name is Crystal Olson. 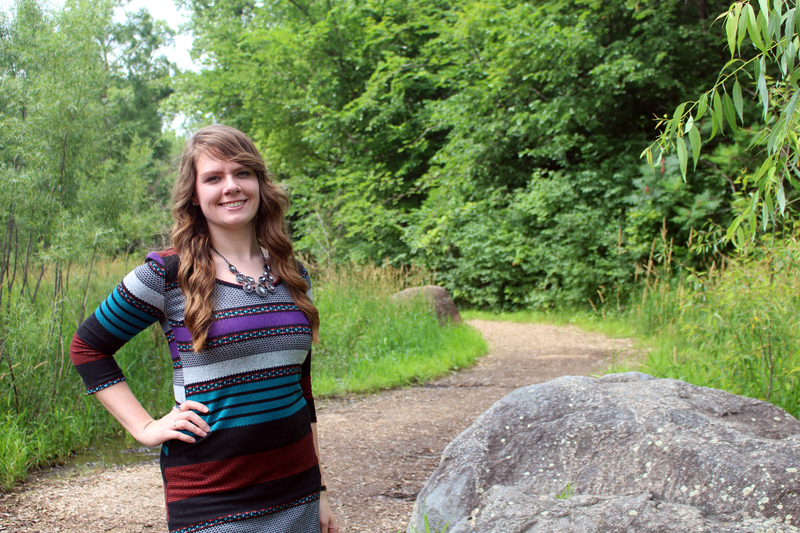 My Visit Mankato career began in 2017 first as a marketing and convention sales intern, then as the interim special events coordinator and finally I found a permanent home in the organization as the visitor services specialist in June. As a fourth generation Mankato resident, I am extremely excited to share everything this beautiful community has to offer. I graduated from Bethany Lutheran College in May 2017 with a degree in English and minors in Business Administration and Sociology. While in college (2015 to be exact), I worked with 23 Chinese exchange students and their chaperone. I escorted them to popular Minnesota/Mankato attractions, assisted them with class assignments and resided with them in the dorms. In 2016, I traveled to China and reconnected with some of my students. These experiences kick started my love for hospitality and tourism, and I am so fortunate to have the opportunity to work in this field! In my free time I enjoy being outside, traveling, walking my dog and reading a good book with a cup of coffee. “I love the water! On beautiful sunny days, I can be found swimming at Hiniker Pond, kayaking down one of Mankato’s rivers or just watching the water flow at Riverfront Park.